House and Land Packages work great for people with a busy life styles and who don’t have time to chase up Land Agents and Real Estate agents when wanting to build a new home. 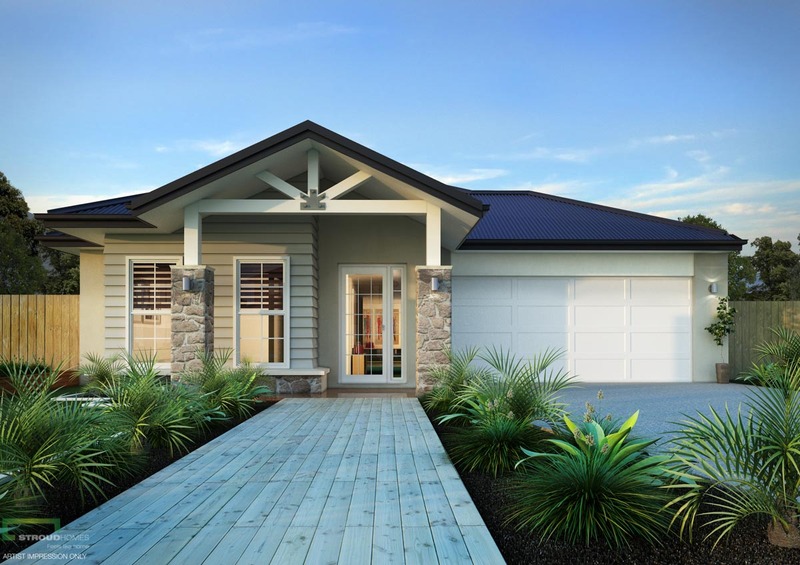 Instead of missing out on the desired land, Stroud Homes’ House and Land packages allow clients to secure the desired block with a pre-selected home design. We chat to Stroud Homes Casey Salesperson Max Xia about why their House and Land packages are so popular. 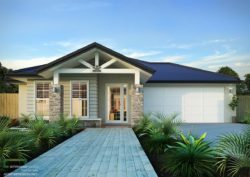 At Stroud Homes Casey, when there is brand new land release, the team will visit the block and make sure the recommended home design suits the block and surroundings. The team will even factor in the potential additional site costs, so at the end of the day, the buyer is getting an accurate end price rather than just a starting price. Stroud Homes Casey’s House and Land packages run through the South East side of Melbourne. As long it’s within one hour travel from the office, the team are able to service your area, Max tells us. Currently Casey has packages in Berwick, Clyde North, Drouin and Warragul in Victoria. Stroud Home Casey understand that you are eager to move into your new home and might be spending half a fortune on mortgage and rent elsewhere, and therefore offer a 20 week build time for homes on medium soil and less than 32 squares. Upon completion of your new home, an independent Building Inspector is booked by Stroud Homes to ensure that all homes are completed within the time frame and with the same great quality guaranteed with every home. Max encourages potential clients to check out the Mountain, Skillion and Hampton façades, which he says is sure to be the envy of the neighbourhood. Every Stroud Home comes with the fully loaded inclusions, so according to Max there isn’t much to do for the buyer once the house is built. The only items missing is the landscaping and window blinds, which the company can cater for depending on personal preference and budget. The addition of those items makes the home a ‘Turn Key’ Package. 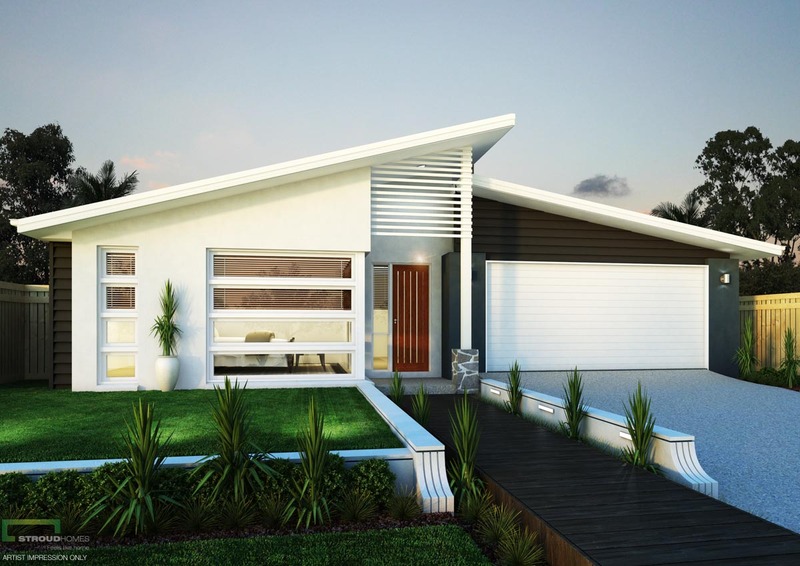 This is very popular with first home buyers and investors who are looking for quality, but are willing to stick with the builder’s range for a quick and well-priced home. Max also explains that Stroud Homes Casey is more than happy to repackage a block with a design that suits the client style and budget, if you find a block you love but don’t like the house. If you are interested in Stroud Homes’ House and Land packages, come in and chat with Max about the possibilities. 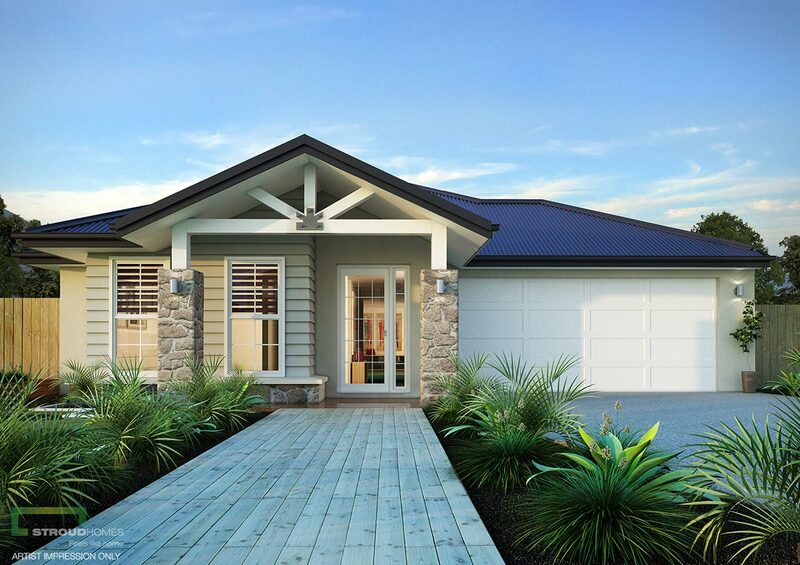 Call our Casey home builders today on 0420 942 177.